Dynamic Laser repairs and services nearly all ion-gas laser products including laser power supplies. We just finished repairing this Melles Griot model 400-K03 power supply used with Melles Griot 643-series laser systems. 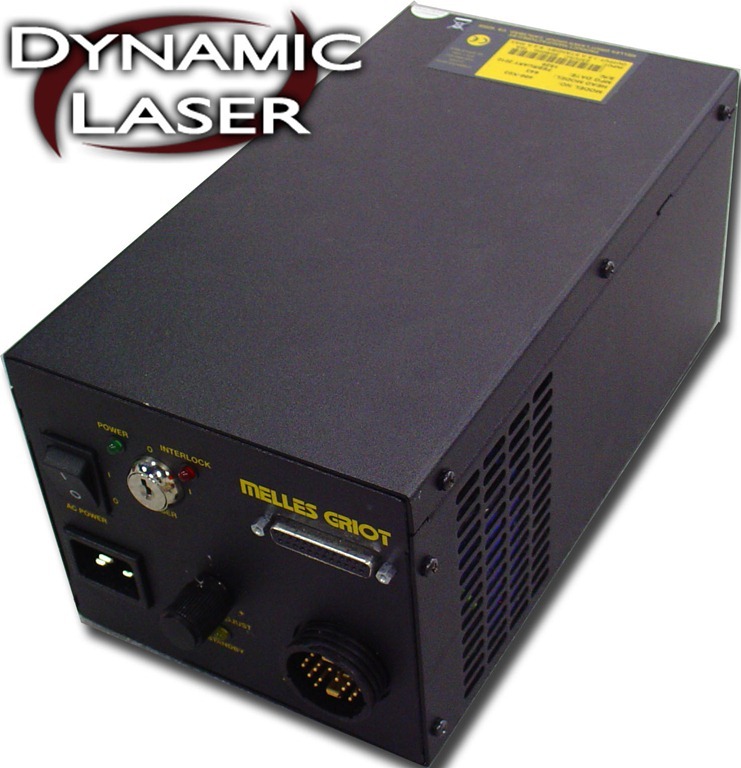 Contact us anytime for more information regarding any of our services including those for laser power supplies.